Would you like to live more fully in the present moment? 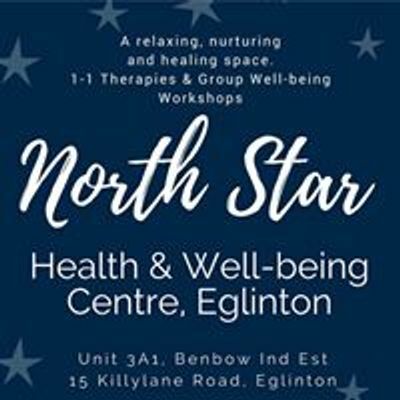 Would you like to learn new tools and techniques to manage the stress in your life? Would you like to learn how to relax? Come experience something truly beautiful. 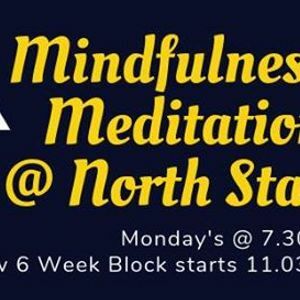 Join Nuala Anne McKeever on Monday 11th March at 7:30 PM for her next 6 week block of Mindfulness Meditation. Investment is £40 for 6 weeks.